Buying your first car is an exciting step, but getting the right insurance is often confusing, especially with so many options available. Should you go for the minimum, or do you need more car insurance coverage? How do you know if you’re getting the best deal, and is there any way to bring the premiums down? The following tips will help ensure you get the coverage you need without overpaying on your premiums. Each state requires drivers to carry some sort of car insurance to protect others if they cause an accident. In Alabama, for instance, you must have at least $25,000 in liability coverage per person injured in a crash with a $50,000 limit per accident. If you got an auto loan, your lender might require you to carry comprehensive and collision coverage, as well. Online quote tools make getting estimates easy, but how can you tell if the policies they recommend are right for you? 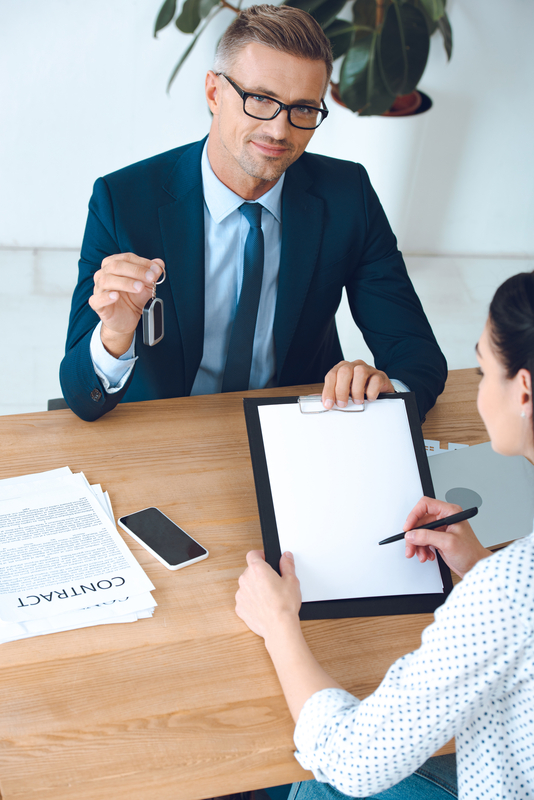 An insurance agent will review your financial situation, take the time to understand your priorities, and shop around to find a policy tailored to your needs. The deductible is your share of the costs of a claim, which you’ll have to pay before your coverage kicks in. Generally, the higher your deductible, the lower your monthly premiums will be. Just make sure you can afford your portion of the costs if you do back into a mailbox or cause an accident. Car insurance companies typically charge young drivers more since they have less driving experience. However, most providers will also give you a discount after completing an approved driver’s safety course. Following the rules of the road and avoiding tickets will help your premiums come down as you get older. For over 30 years, the agents at Goggans Insurance has been matching Scottsboro, AL, drivers with car insurance policies designed to meet their needs. They work with some of the best insurers in the industry, giving them a broad range of policies to choose from. Visit their website to learn more about their car insurance products, follow their Facebook for updates and news, or call (256) 574-3440 to request a free quote and make an appointment.